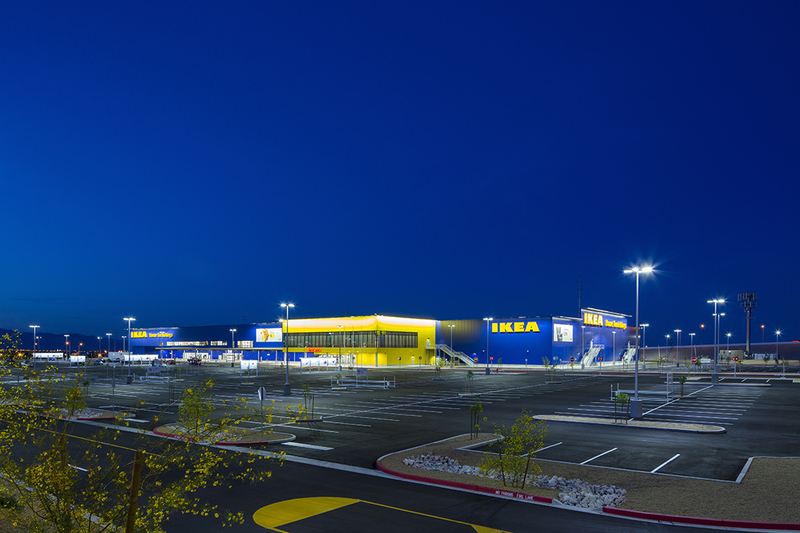 R&O was hired as the Construction Manager at Risk for IKEA’s store in Las Vegas, Nevada. After working closely with the architect-owner team during the pre-construction phase, R&O broke ground in March of 2015. 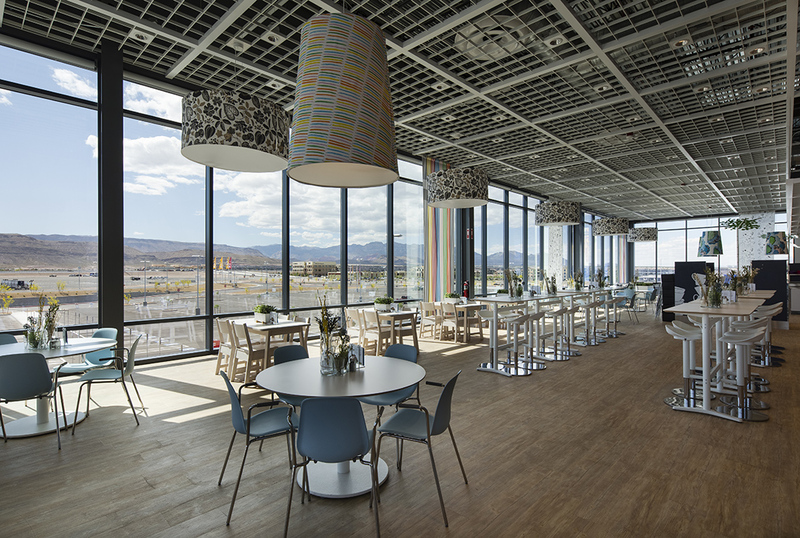 The project consists of a 350,000 sf building on 26 acres along Interstate 215. 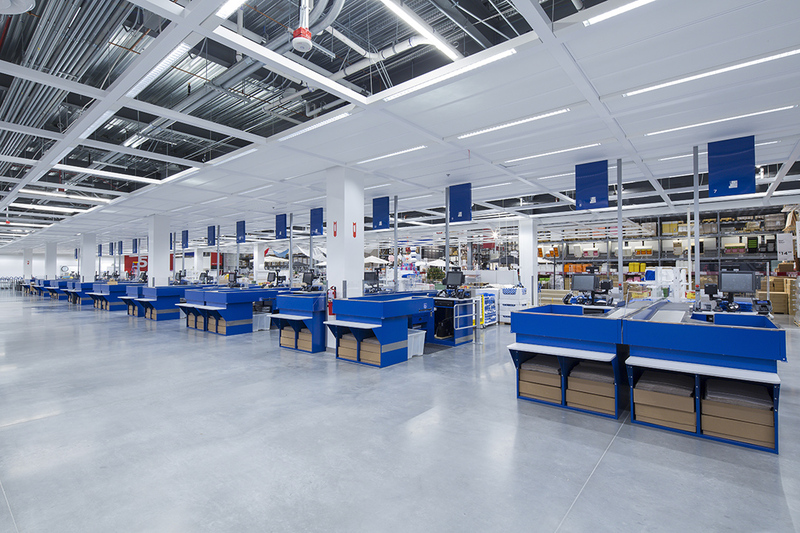 The project featured a showroom, market hall, café, children’s area and shopper-accessible warehouse, all housed within IKEA’s iconic blue panels. 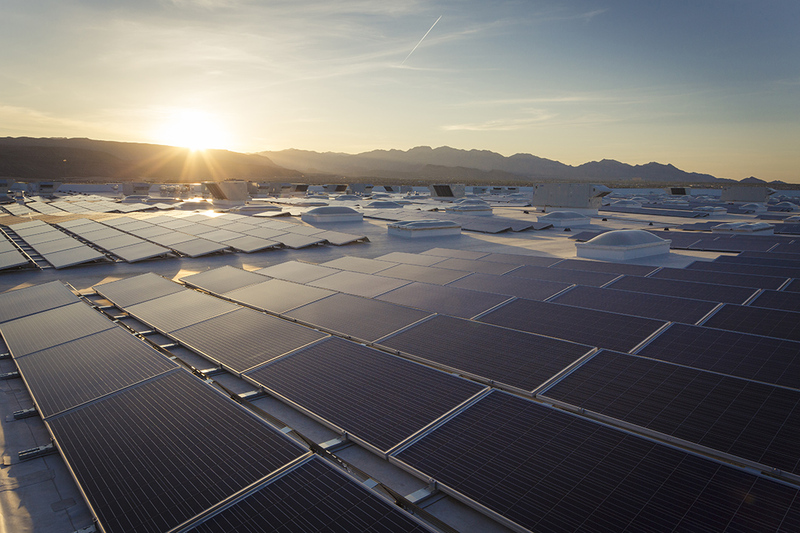 Green building features included a substantial photovoltaic system. As CMAR, R&O’s role consists of pre-construction services, subcontracting to all the necessary trades for construction and managing all aspects of construction. 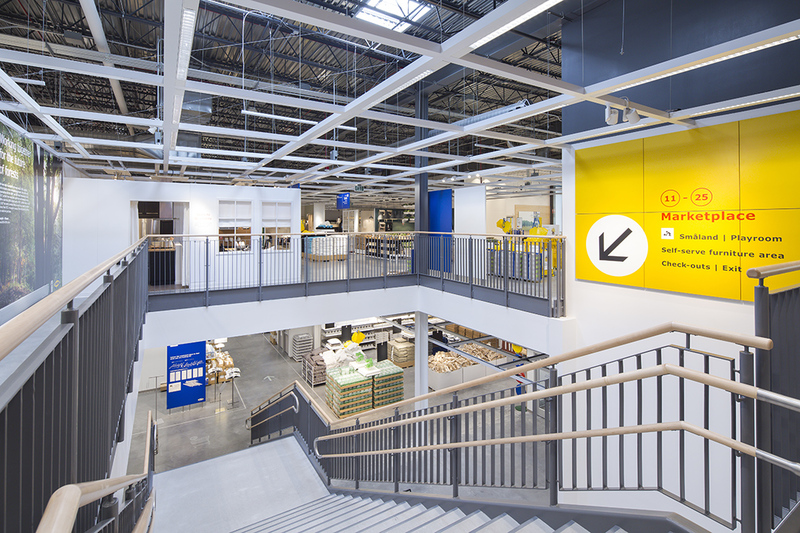 R&O provides overall management, supervision and coordination of the design process with IKEA up to and including permit submission. Construction was completed May 2016.